In advance of their big video streaming announcement which is supposed to hit next week, Apple shared a bit of good news, especially if you’re an iPad fan. They’ve got two new iPads, with some exciting features, that are available for order now (and ship next week). The new 10.5 inch iPad Air and 7.9 inch iPad Mini both feature the A12 Bionic chip, which means you’re getting a fast machine with amazing graphics capabilities. 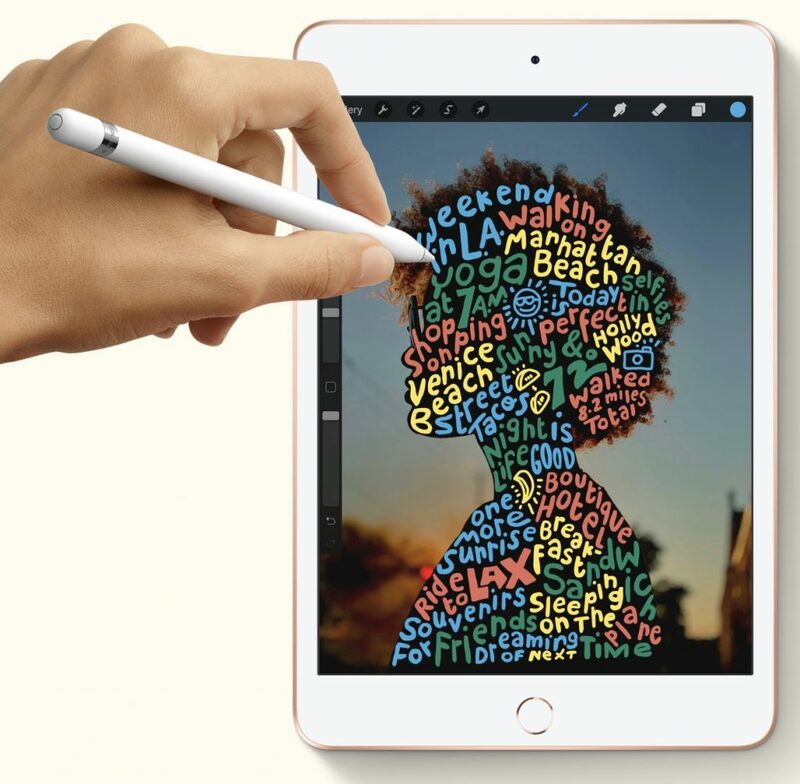 And with smart keyboard support (well, at least for the iPad Air) and, the big news, Apple Pencil capabilities, these two tablets are even more of a viable work and educational machine than they have ever been before. They’ve also made substantial improvements to the cameras as well. 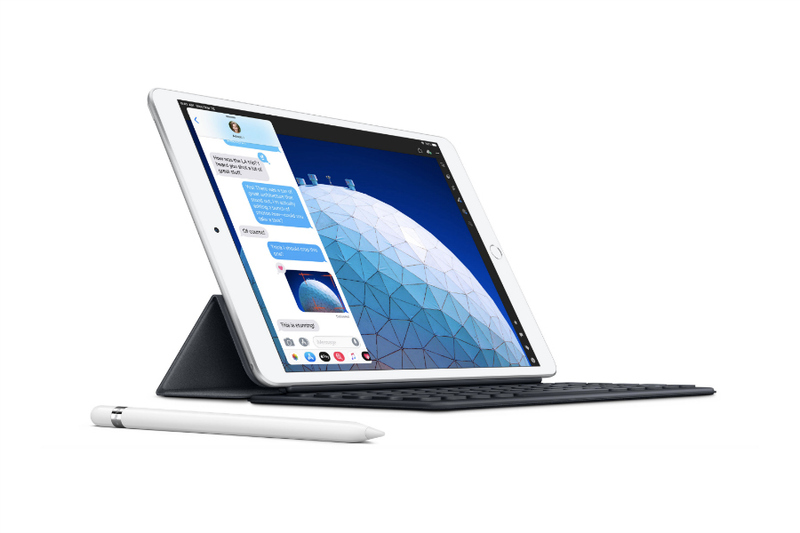 While the pricing starts at $399 and $499 for the iPad Mini and iPad Air, respectively, you’re going to need to pay more to get all the cool extras, like $99 for the Apple Pencil and $159, for the Smart Keyboard. Still, with all the accessories, they’re less, and in many ways, much more portable, than a MacBook. And while many people are still very attached to their laptops, we’re seeing more and more professionals and students working solely on an iPad. 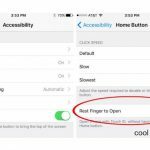 With this new product launch from Apple, we foresee lots more people making the switch.